Many people have successfully climbed Mt Everest (OK, following S Anand- Cho-mo-lung-ma as it is called in Tibetan, and Sagar-Matha in Nepali) following in the footsteps of Tenzing Norgay and Edmund Hilary. It is a huge money earner for Nepal as well as an environmental disaster ready to strike any time. Indeed this year all climbing is sopped because of the death of 13 Sherpas. the Indian radio station first thing next morning. SNOWCON DITION BAD . . .
climbed on May 29 by Hillary and Ten-zing. correct the record)? Similarly it was Radhanath Sikdar, (described in Wiki as an Indian mathematician and surveyor from Bengal), was the first to identify Everest as the world’s highest peak in 1852 (Sir George Everest was the Surveyor General of India, who preceded Andrew Waugh- the man who officially made the announcement). findings in a letter to his deputy in Calcutta. was “most probably the highest in the world”. (8,839.2 m) was nothing more than a rounded estimate. Waugh is therefore wittily credited with being “the first person to put two feet on top of Mount Everest”. arrival of Apollo 11 upon the moon. The other was the first ascent of Mount Everest. It was allegorical in many senses. range separates the Tibetan plateau from the vast Indian plains below. right to mean, on Everest in 1953.
an object of tantalizing mystery, an ultimate geographical presence. accumulated in war as in peace during their generations of supremacy. the legendary British sea dogs. ashamed if some damned foreigners had beaten them to it. seemed a sort of honorary Briton. old India hand. The reporter from The Times was me. was, as anyone could see, the right man for the job. The expedition went like clockwork. it was a matter of allegory that made its ascent so wonderful an event. surrounded its peak, and piercing it had released an indefinable glory. ranges more than 9,000 feet high. They very nearly broke the bank. prefer to get home without interference. deceitful cipher I had sent home to The Times. merging romantically into the image of a New Elizabethan Age! its toenail has come off every five years. skulldug code, and this is what it said: SNOWCON DITION BAD . . . ABANDONED ADVANCE BASE . . . AWAITING IMPROVEMENT. wrote, and went to bed. of the expedition’s success and beat me with my own story. had been climbed. The queen had been told on the eve of her crowning. delightful man on the radio, in an exclusive dispatch to The Times of London. decades he has aided the Sherpas. Pole and the source of the Ganges). climbing destination, attracting 30,000 people a year. 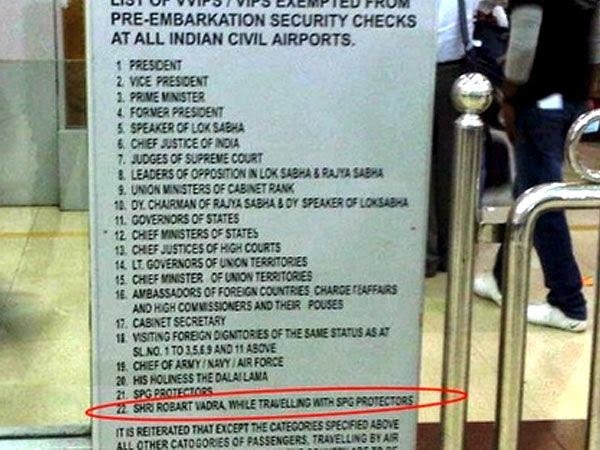 Robert Vadra, the ex- first son-in-law will now have to stand in queue at the airport, just like the rest of us. The first step towards a moral order has been restored. With the Gandhi family out of power, son-in-law Robert Vadra may lose his exalted exempt-from-frisking-at-airports status. go through security checks,” Raju said. 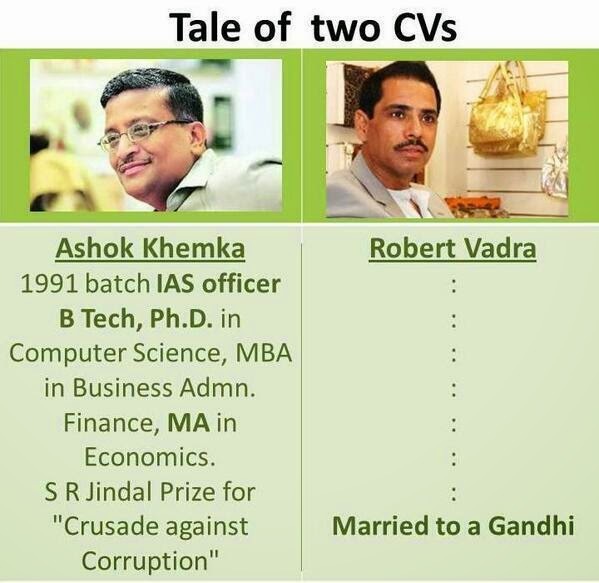 Robert Vadra, Sonia Gandhi’s son-in-law. up the matter with the government. The Left in India has played many parts in the (political) play, sometimes a lion, never a lamb. It essentially slowed down the march of the Right. Even today the Right is missing in Kerala and Bengal, two states which have proud Hindu/Hindutva traditions. Shankar Acharya, the super-man who restored Hinduism to its original glory through the length and breadth of India was from Kerala. Vivekananda was from Bengal. The founder of Jana Sangh was Shyama Prasad Mukherjee of Bengal. But it will be a long, long time before the right is ascendant here (if ever).`And the Left gets credit for this extended vaccination program. One may say that this is the key difference between India and Pakistan, where the Leftists could not get a strong enough foot-hold (there was a stronger faction in the East – Bangladesh – which faced the fury of the Army in 1971). Strangely enough the Left also stopped the Far Left in its tracks. In the 1960-1970s when Bengal was being torn apart by violence, the Left fought off the Naxalites in collaboration with the infamous Siddhartha Shankar Ray of the Congress. (Ray would be later deputed to troubled Punjab and he teamed up with KPS Singh Gill to stop the Khalistani movement in its tracks). Even more strange was the action of the CPI (Communist Party of India, not to be confused with its evil twin, the CPIM) during the dark days of the Emergency. The Communists aligned with Mrs Gandhi, supposedly with the backing of Moscow. 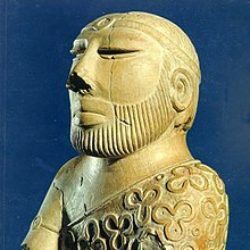 Hartosh Singh Bal (in a write-up before the election results was announced) looks at the reason(s) why the Left has essentially faded from the Indian scene, when it was dominant even a decade ago (and occupied the principal king-maker role in the area of coalitions, even to the extent of co-supporting govts with the aid of the BJP). without any help from her. party, the Communist Party of India (Marxist). the fact that many of them had supported the BJP in the past. run the risk that its votes could eventually shore up Modi. chances of taking shape than the third front being shaped by the Left. different circumstances—Harkishan Singh Surjeet and Prakash Karat. his colleagues within the CPI(M) politburo. legendary Communist figures like B.T. Ranadive, Dr G. Adhikari and P.C. Joshi. that he would now meet his end. hard to understand real India”—a lesson that remains relevant even today. within the party who the actual target of this veiled barb was. movement. He subsequently fought and won two elections for the Punjab Assembly. concerned, keeping the BJP out of power was the Left’s main objective. larger politics of the country till he took over from Surjeet in 2005.
for brief periods, before the BJP came to power in 1997.
situation that would have been inconceivable when Surjeet was in charge. but the Left had not taken into account Mamata Banerjee’s Trinamool Congress. CPI(M) from West Bengal in the ensuing assembly polls in 2011.
envisaged before by the party. brings with it new hope and the prospect of change. successor will be someone who meets with his approval. beautiful love story that is reaching its end as the giants exit the stage one by one. making a documentary film about Farida Khanum. Victoria Memorial and I was telling Mala about Khanum’s Calcutta connection. a house on Rippon Street. somewhere in these now-decrepit parts. which ghazals was she planning on singing there, and in what order? was referring to the pre-Independence poet and playwright Agha Hashar Kashmiri. 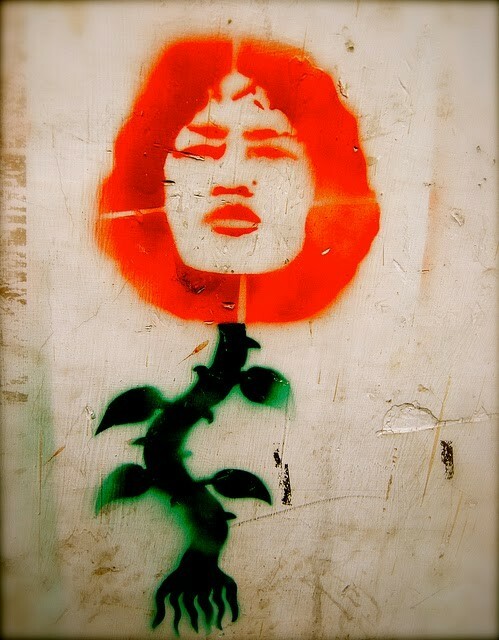 there is crazy about Daagh)—Daagh Dehlvi, the nineteenth-century poet. me in appalled agreement, as if I had recognised an old vice of Calcutta’s citizens. (How does it go, Farida ji?) I asked, all goading and familiar. cave, her palm was held out like a mendicant’s. climbed atop the chords, spread out on them, did somersaults. ji! It will be extraordinary! The people of Calcutta will go crazy), I said. disinterest and derision all at once. “Yeh gaana hai hee ‘haye’ pey” (This song is all about the ‘haye’). of her training and forced her to make compromises—personal as well as musical. 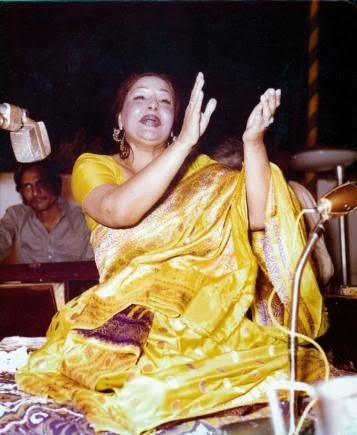 the accessible and mercifully “semi-classical” Urdu ghazal. moved an audience in Lahore to tears. us with a spontaneous announcement. perishable forms—was eye-opening, cathartic and extra-musical. have to go down several flights of stairs in order to reach the auditorium. Islam, before the curtain went up. go, the journey is not long). audience for signs of a crisis. the odd anti-climax, when it did occur, was a pleasure. Muslims just need a level playing field (how will that come about?). Najma Heptullah is no Uncle Tom. However we get the feeling that her priorities (as stated) are quite misplaced. The only way to help Parsis (while respecting the stricter than Brahmin blood-line rules) is to clone more Parsis. Then again, with her medical/biology background she may be able to achieve just that. Bravo!!! six minority communities the weakest is clearly the Parsis. cardiac anatomy from the University of Colorado at Denver, in the USA. She has also been the Deputy Chairperson of Rajya Sabha (upper house, Indian Parliament) for 16 years and she is now the Minister of Minority Affairs and the sole muslim member in the Modi cabinet. What is clear from her comments is that while muslims may not be unfairly targeted by this govt, they will remain invisible, as far as handouts are concerned. The top demands from the community have been reservations in education and in jobs. These will not be implemented. To be fair, Congress has highlighted these demands many times (during elections), but has never made good on the promises. Also, efforts to introduce reservations for muslims at the state level (except in Tamil Nadu) have been stymied by the Courts. 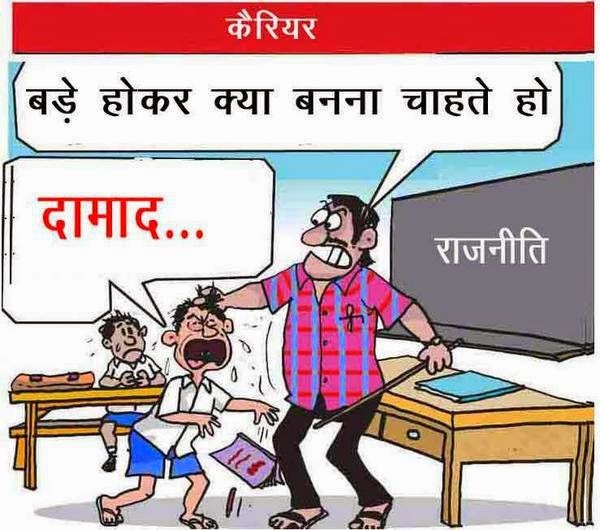 The problem of reservations is a complex one. A reservation program for minorities will actually work out as a lose-lose proposition for muslims. The advanced minority communities (Christians, Jains, Sikhs) are likely to take disproportionate advantage of this provision. OTOH such a program would be vilified as a policy to appease the muslim vote-bank. What is more promising (and legal) is a cut-out from the existing OBC reservation quota (4.5% was the Congress plank). Also, Dalit muslims (and Christians) can be made eligible for reservation benefits (this was first only for Hindus, later extended to Buddhists and Sikhs). However, to the extent the reservation pie is fixed, any quota for muslims will be fiercely opposed by the current Hindu beneficiaries. Unfortunately, for the muslims, it looks like there are going to be only two viable coalitions going forward: (1) OBC + Forward caste team (and in select areas dalits as well) led by the BJP, and the (2) Dalit + Forward caste team led by Mayawati/BSP (which managed to secure the third highest vote percentage this elections (20%) but not a single seat). Neither group requires muslims, and will actually suffer if they are seen to be fishing for muslim votes (it will anger core supporters). Due to H/M polarization, muslims at present have really no alternative but to vote for the Congress (A, B, C teams). There is also polarization within muslims, the BJP can expect to win the Shia and Bohra vote (these communities are relatively advanced and would not be seeking reservation benefits anyway). Since the “secular” parties do not have to earn the muslim votes, they will promise a lot and forget quickly (which is the case for the last 65 years). If anything, the track record of non-BJP governments in preventing riots is worse than that of the BJP governments. Finally, as has happened already in Axom and in Kerala (and Hyderabad), there are viable right-wing muslim parties which have the advantage (from a muslim standpoint) of being for, of and by muslims (conservatives). These parties may grow in strength in other parts of India as well (next stop West Bengal, Bihar and Uttar Pradesh). If that happens, the secular parties will be wiped out (in a first past the post system) and BJP will win the mantle of the “natural ruling party” of India. There are secular solutions to the above problems and a party like the Aam Admi Party should be able to champion such solutions and even win a mandate based on such a charter. A huge, diverse country like India is best represented by some modified form of proportional representation. 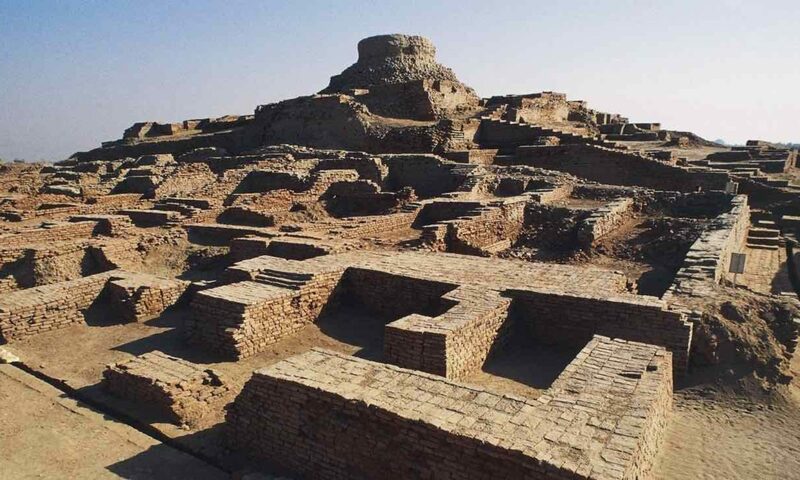 Also the concept of reservations can be revisited and the targeting of communities can be in terms of economic backwardness. Dalits and Muslims (the two most disadvantaged groups) are likely to benefit strongly from such arrangement(s). This is then the “social justice” gap that Indian democracy requires fixing (as fast as possible). It is important for the sake of the country that a left-secular organization like the AAP switches off the dramabazi and focuses on building bridges with the voters (which has been badly bruised by the 49-day tenure in Delhi). It is surprising that Arundhati Roy (who was voted as the leading thinker in the world) has not proposed such (and other) practical measures which will move both secularism and democracy forward. But then as Omar says, it is not clear that the Pankajists will be happy if this actually happened by some miracle. They have found out that throwing stones from the outside is a hugely profitable business, thus it is unlikely that any help will be forthcoming from them any time soon. need special attention, for they are a “minuscule minority”. is no provision in the Constitution for religion-based reservation”. The matter is in the Supreme Court. been a special focus area for the ministry. Prime Minister’s 15-point programme for minority concentration areas. She is Gandhian no. 1 of the nation, the captain of a single-woman non-cooperation movement, without any support from any big name or big money. She has now expressed interest in meeting with PM Modi. She is very hopeful that her single point request: repealing the Armed Forces Special Powers Act will be granted (we are not hopeful at all, in simple terms the Army has a veto and will exercise it). 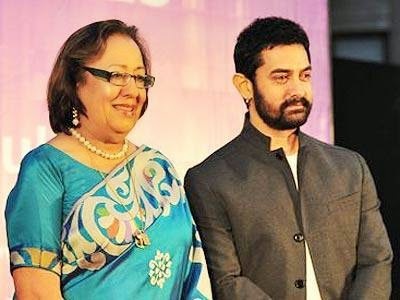 Najma Heptullah, the minorities minister and grand niece of freedom fighter Abdul Kalam Azad, has created a firestorm by saying that muslims in India are too large a population to be considered a minority (unlike Parsis). As long as we are in blunt talking mode, we should also acknowledge that Hindus are not one unified block either (unlike what the Hindutva movement would have us believe). Not only do we have Hindu minorities who face discrimination from the Hindu majority (Bihari migrants in Maharashtra, for example) but some Hindu groups are actually in a state of opposition to actions of the Indian state. Most of these groups are in the North-East and the most prominent amongst them is the United Liberation Front of Axom (ULFA). normal life on new Prime Minister Narendra Modi. rights abuses in her northeastern home state of Manipur. attempting to commit suicide, a crime in India. National Child Bravery Award winner. was forced on her in order to keep her alive while under arrest. Manipur and other parts of northeast India. eleventh year of her fast, Sharmila again called on Prime Minister Manmohan Singh to repeal the law. solidarity group supporting Sharmila’s struggle. confined in jail cannot vote. degree of moral support for Geo was orchestrated from the chattering classes. surest indication of serious ideas is that they cannot be revealed in public. the Indian elections. My answer was “apprehensively optimistic”. Wise men tell us that we have to understand the enemy in order to defeat him. The only question is, do we have the fortitude to do what it takes, to take the fight to the bitter end? So that schools are not bombed and ruined? So that girls can go to school in Chibok and elsewhere without fearing that they may be kidnapped and sold off as slaves? We are fighting against a deadly ideology, but do we have any ideology to counter it (and vaccinate against it), or are we only offering shallow multi-culturalism to people not attuned to western sensibilities and encouraging third-world ghettos in the first-world? If this war has to be won we have to first face up to both liberal and conservative bigotry in the West. The liberals would prefer to let the tribals stay true to their tribal ways (and there is no one to fight when girls are stoned to death by their own family bang in front of a court-room in broad daylight), while the conservatives will be content with breaking a country with bombs but not putting in the effort to build it up again. The lib-con consensus right now is that it is best if the nut-jobs are whacked off at a certain (less than ideal) rate using drones based on humint (spies on the ground). And if somehow refugees escaping death and devastation manage to cross the many miles of sea to reach the safe havens (Italy, Australia, ….) they will be thrown into open air prisons indefinitely. This lib-con consensus needs to be changed. It will be quite an impossible task since the voters are demanding to know: what is in it for us? The best solution seems to be to empower local communities and give them the tools to fight back- create as many Kurdistan like safe havens as we can. We must not retreat and we must not abandon people to the forces of darkness. scattered trees. I had expected to see a dense grove of trees. “This is not a forest,” I said. “No. It’s not the forest that the media is painting it to be,” Wadai replied. villages like Bulabulin. There, weeds grew freely in farm plots. phone. 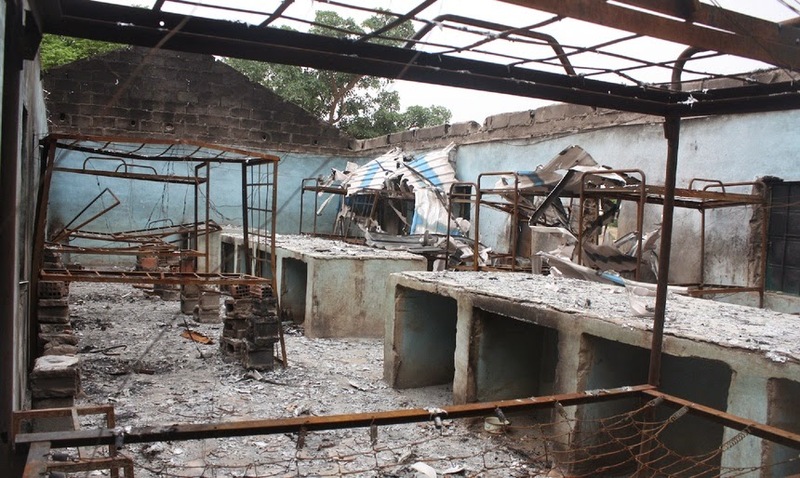 Boko Haram had destroyed the area’s infrastructure, too. stood next to the abandoned construction site of a housing development. them as Boko Haram members. Chibok road. Here, I came closer to Sambisa than I had ever been before. most dangerous leg of the journey. And then our car came to a halt. arrive and investigate the incident. rooms without any solid assurance of safety. disappearing with their kidnappers into the night. on her knees and clutches her Bible. [Nigeria] because they are not taking care of us,” she told me. estimated $5 billion defense budget. hopscotch. Wadai told me it was called elgalagala. The girls jumped and twirled and laughed with glee. I stopped to take pictures and they posed like fashion models. room; plastic suitcases and laundry baskets were piled along the walls. Back on the patio, Zanna, was on his knees, praying to Allah. I said my goodbyes, and left the family to mourn. managed to run away from her abductors after the attack in April. to go to school again. She wants to farm the land instead. bitterness, Marvelous’s hope, and Esther’s continuous tears. A soldier asked us where we were going, and where we were coming from. Why are the “citizens” of Europe so unhappy and what can be done about that? It turns out that the problem is that the politicians do not trust the voters to vote for right-minded people (those same self-serving pols). Now the voters are in turn sick of unrepresentative politics. In other words this is a crisis of democracy whereby all political institutions will slowly (but surely) lose their legitimacy. If democracy is no longer seen to be working in prosperous Europe then the only system that will thrive globally is the authoritarian-capitalist one propounded by the Chicoms (and in certain places populated by devout people, the Islamist-Sharia model). That is a truly scary scenario. We are not sure that the economic crisis has been avoided as is generally the claim, what did happen was that the Central Bank said that it would go to any length to preserve the Euro (which stopped the speculators from..speculating about the currency), and oh yes, Greece and some other countries must have a perpetual austerity program in place (whereby jobs for young people have essentially vanished). The political crisis simply is that the elections are attracting voters (and electing parliamentarians) who despise the EUSSR and have the deepest disdain possible for the denizens of Brussels. Further, as the author (Peter Mair: Ruling the Void: The Hollowing of Western Democracy) argues, Western European politicians are ruling by proxy, and hiding behind the bureaucrats of Brussels. The above system thus represents another version of the Sonia Gandhi – Manmohan Singh combo model that was so revolting to Indian voters – we need to know who makes the rules and the rulers should be fully accountable to the ruled. This is how democracy must work. but the political crisis in Europe is only just beginning. The polls are saying we would love it for you to keep weight measures in pounds, but poor us, Brussels is demanding that we move to kilograms. And yes, you can extradite Abu Qatada only with the greatest difficulty (10 years and a few million pounds wasted in appeals), even though he came to Britain under false premises, and managed to live off the social state, AND brainwashed loyal citizens of the state who would then suddenly turn up in Afghanistan to fight against British troops. Another profound absurdity is the experience of British citizens with foreign (non-EU) spouses who now effectively live in exile because of tough conditions laid down by the Home Office (to reduce non-EU migrants). spouses are now in what amounts to exile abroad, or forcibly separated. and, from a legal point of view, utterly illogical. lowering net migration figures. This defies all logic. Japanese husband, who has a British wife, son and mother-in-law. whose family has never had any links to Britain whatsoever. commencement orders and it will be enforced. across the continent, they will in effect do nothing. Today’s rien has a face and a name. The name’s Juncker. Jean-Claude Juncker. People’s party – and making him president of the European commission. prime example – were given more power. whole that become a matter of contention in many parts of Europe. run their respective countries like a company. determine the shape of the Union as a whole. the legislation in EU member states now comes from Brussels. trend. Few EU citizens would deny, in 2014, that Europe matters. European Parliament, but by member states. Commission might seem merely a cosmetic change. …and even the worm will finally turn (no, we are not fond of the emperor/clothes stuff). TH Mustafa, a veteran Congressman from Kerala, is like a refreshing breath of air. There is definitely a tinge of sadness (for Congress supporters) about what could have been if only Mr Joker had the humility to remove himself as not fit for purpose. This much is true. Priyanka can still save Congress by invoking her grand-mother’s spirit, but then she has to get her first love out of the way..the corrupt and arrogant first damad. She should talk to another princess on her way up- Maryam Nawaz Sharif. When dear Dad (PM Sharif) punished dear Hubby with an iron rod, MNS acknowledged that people must act in the best interests of the party and the nation or pay a heavy price. does not step down voluntarily. T H Mustafa, a former minister, also demanded Gandhi’s sister Priyanka Gandhi be made the new party chief. Addressing reporters here, Mustafa said that Gandhi should quit from his post and if he does not, he should be removed. worst defeat to the Congress party. made the new president of the party,” he said.